For a complete official tuition and fee schedule, please visit the UCF Student Account Services website. 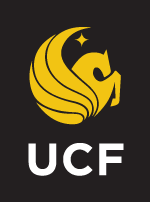 Several of UCF’s online graduate programs have established special costs for both in-state and out-of-state students. The current costs for all other graduate programs, including tuition and fees, can be found on the UCF Student Account Services website.